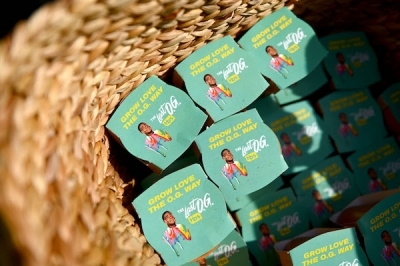 Now this is how you grow love The O.G. Way! 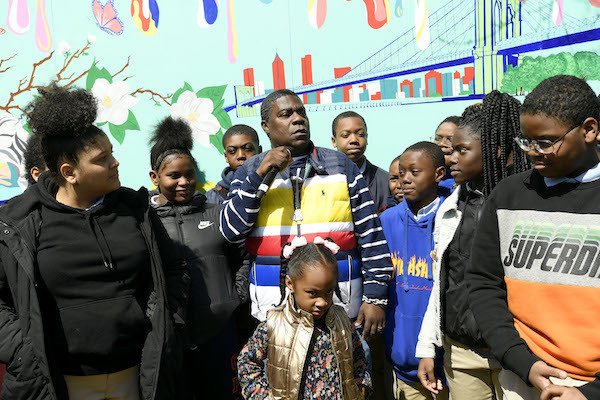 Tracy Morgan is a sweet reminder of the importance of investing back into your community—Especially those that are subject to having its history erased. 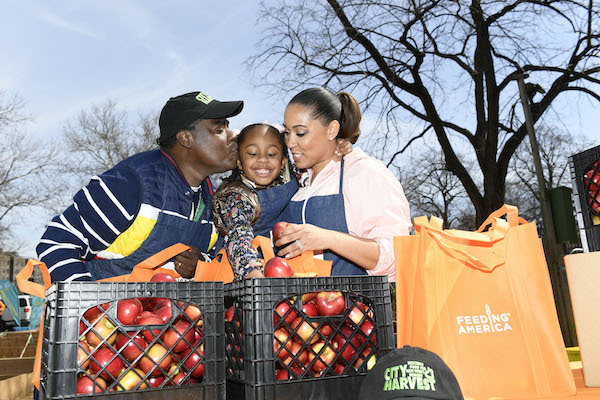 As he celebrates season 2 of The Last O.G., TBS that premieres today, we got to hang out with the star Wednesday, March 28th as he returned to his childhood roots Bed-Stuy, a neighborhood in Brooklyn to sew his royal oats by rediscovering the Hattie Carthon Community Garden— in which he teamed up with GrownNYC. It’s aesthetically cool and serves as a beacon of light to the youth and all that were involved in the process. As in any urban soiree, there’s a lot to indulge! 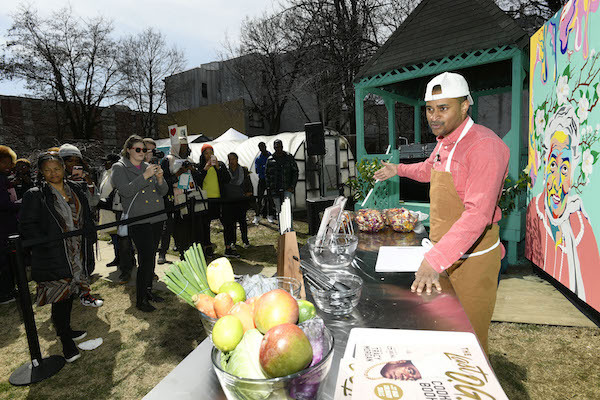 Award-winning Chef JJ Johnson introduced a live cooking demonstration from a recipe in The Last O.G. 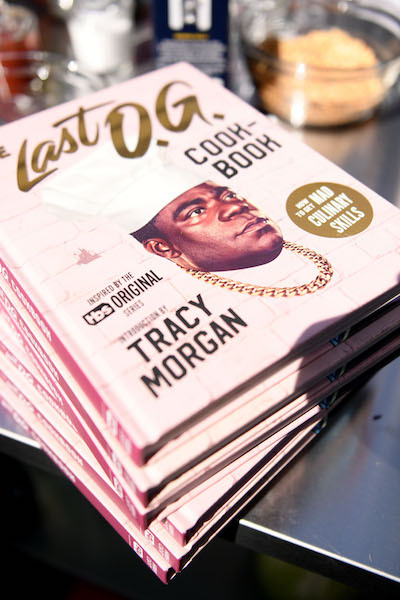 Cookbook that left attendees with a fresh perspective about healthy eating. 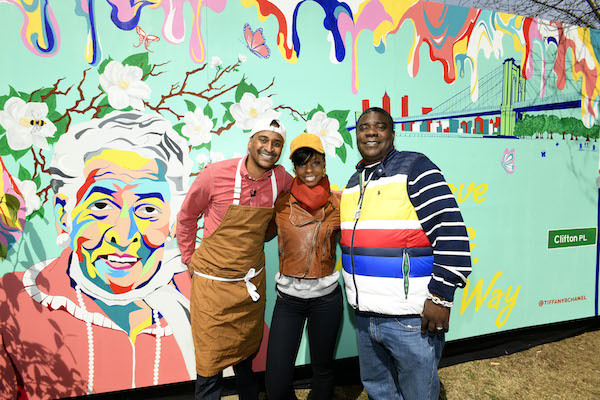 The photo-op backdrop serving as an art installation by Bed-Stuy native Tiffany B. Chanel was the natural hub spot and the main attraction of the gathering. 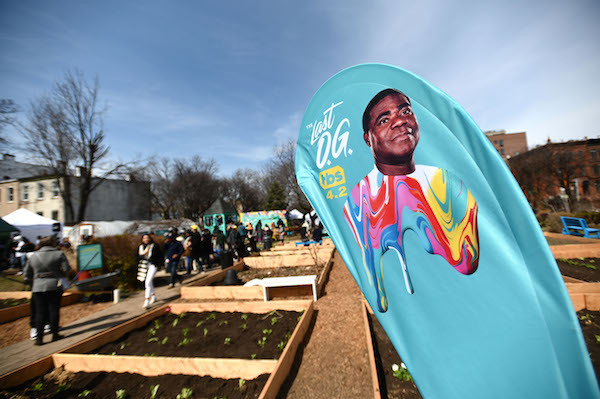 And it wouldn’t be a garden party if you didn’t have the chance to plant a flower— in our case we got to take one home that was personalized by the tv show!